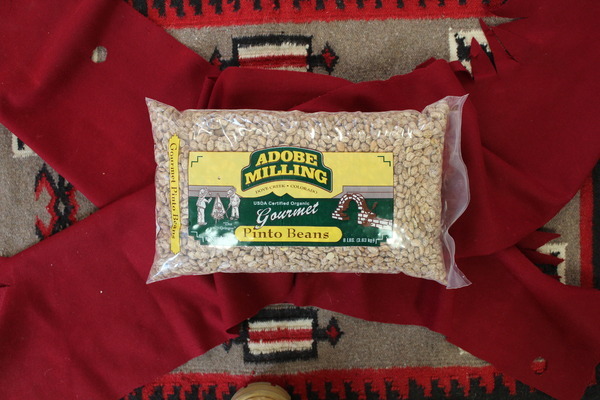 Gourmet Pinto Beans the 10# and 20# comes in a burlap with the Adobe logo. The 50# bag is a poly bag. 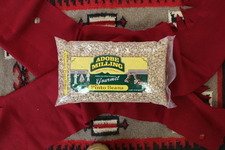 These are dry land beans & grown at 7000 ft. elevation.